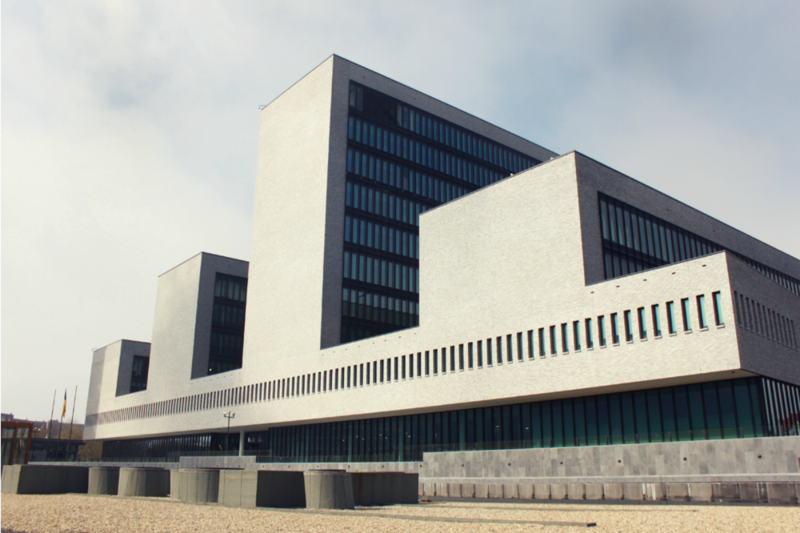 Terror networks such as the Islamic State group are evolving their tactics to attack soft targets in Europe, which could see the use of deadly car bombs, Europol warned on Friday (2 December). Jihadist attacks on EU member states have not yet involved “the use of home-made, commercial or military explosives in vehicle-borne improvised explosive devices” as in Syria or Iraq, it said in a report issued in The Hague. But “given the fact that the modi operandi used in Middle Eastern countries tend to be copied by terrorists operating in Europe… it is conceivable that jihadist groups will use this means at some stage,” the continent’s policing agency said. 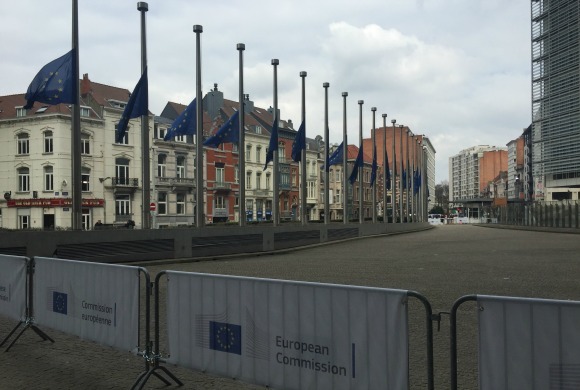 Was Brussels' metro blast targeting EU? 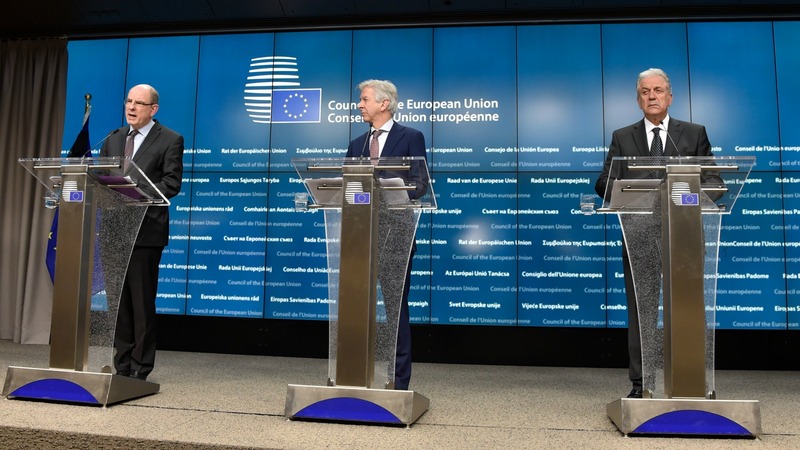 EU officials on Tuesday (22 March) side-stepped questions from the media on whether European Union institutions were the likely targets of the attacks in Brussels. The group responsible for attacks in Paris a year ago and in Brussels in March wanted to deploy such devices until police actions forced them to change their plans, the report said. Jihadists massacred 130 people in November 2015 in attacks on the Bataclan concert hall, a handful of bars and restaurants in eastern Paris, and France’s national stadium. In Belgium, suicide bombers struck Brussels airport and a metro station near the European Union headquarters on March 22, killing 32 people. Since the armed revolt five years ago that overthrew dictator Moamer Kadhafi, the North African country has been plagued by violence and political instability. Europe’s security forces arrested 667 suspects for suspected jihadist activities in 2015, the report added.